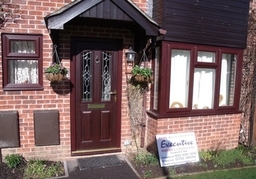 Executive Windows are your local PVCu window, doors and conservatory specialist. 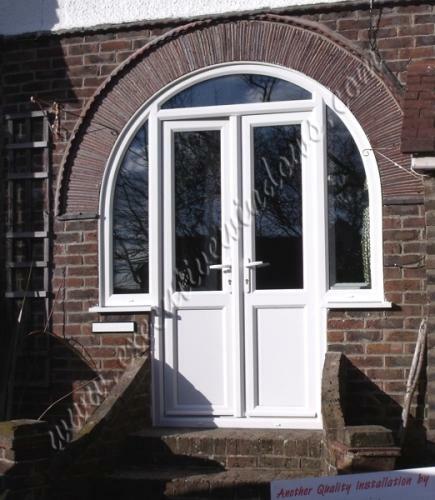 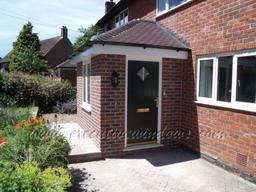 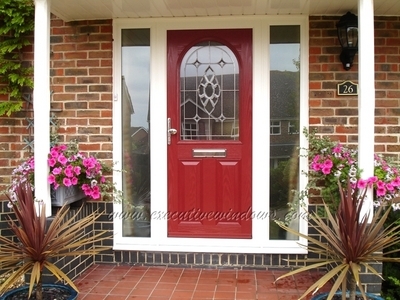 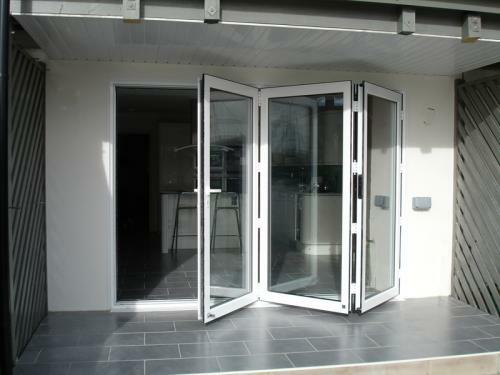 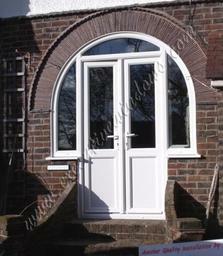 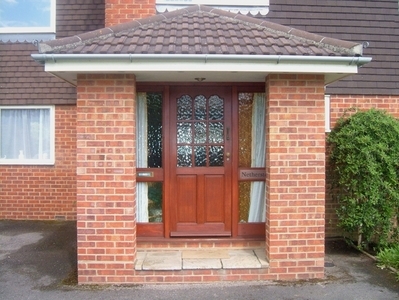 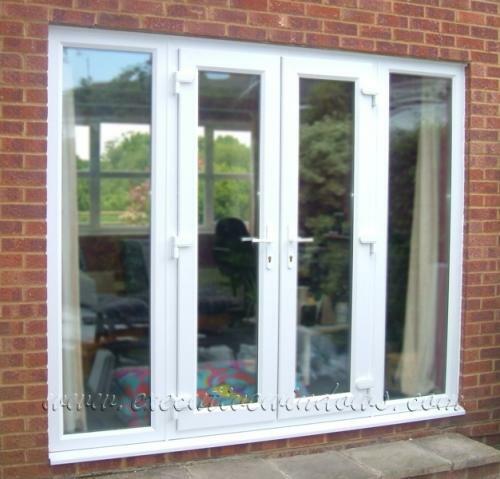 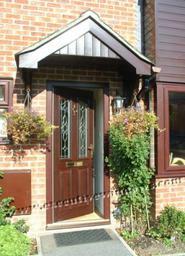 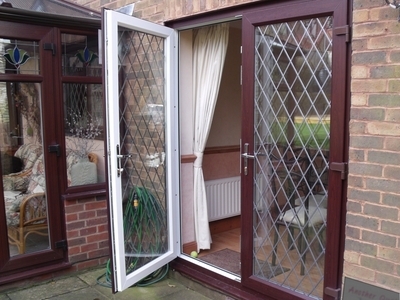 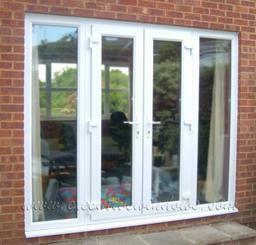 Doors and windows are a prominent feature on any property and really dictate the character of your home. 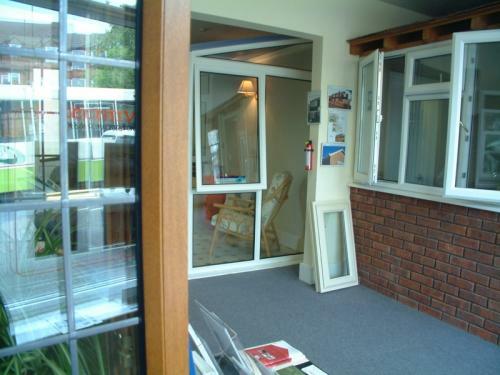 As well as creating a first impression for visitors, they play a crucial role in insulating and securing your home. Executive Windows have been established for over 22 years. 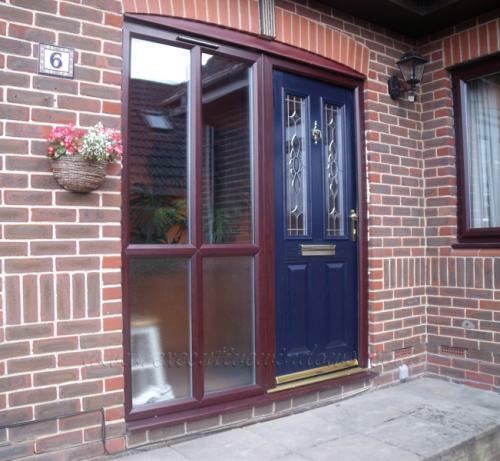 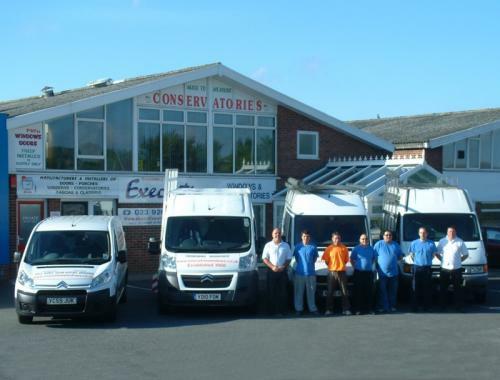 We are the market-leaders in the manufacture, supply and installation of PVC-U doors, windows and conservatories in Hampshire. 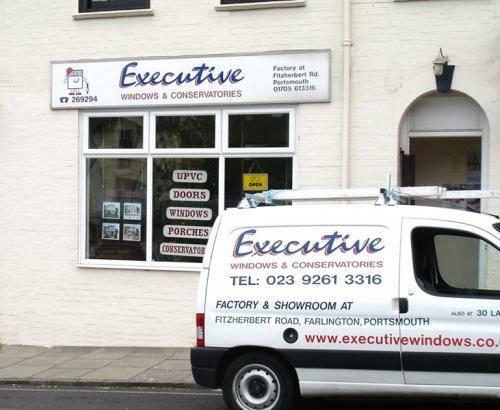 Executive Windows are a well established, local company serving Hampshire, Surrey and West Sussex (though we don't mind going further if you ask us!). A well established local, family run business. 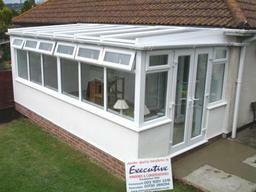 Over 90% of our work is via recommendations. 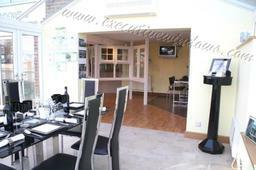 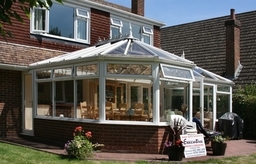 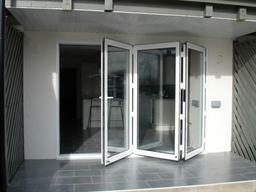 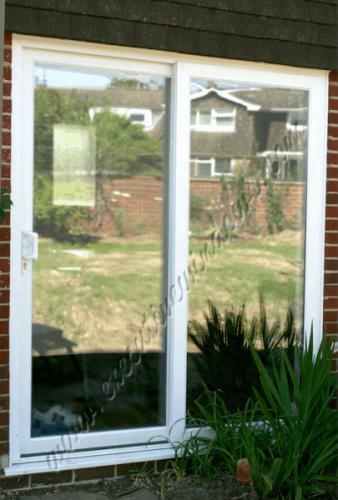 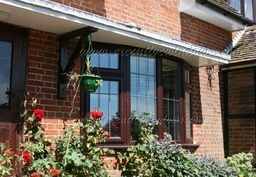 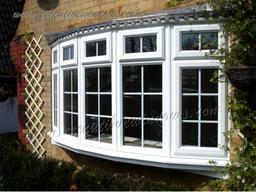 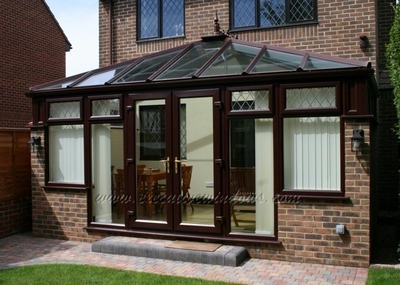 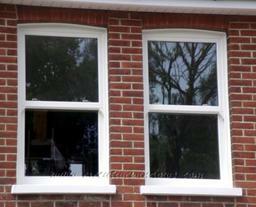 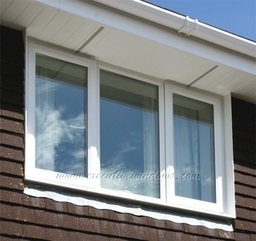 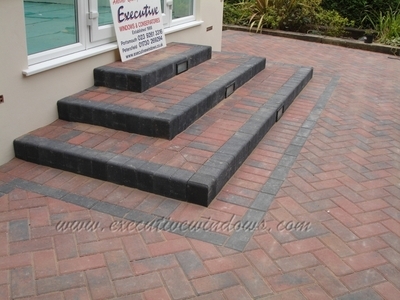 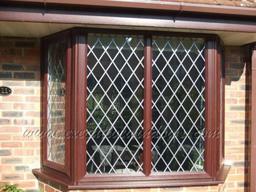 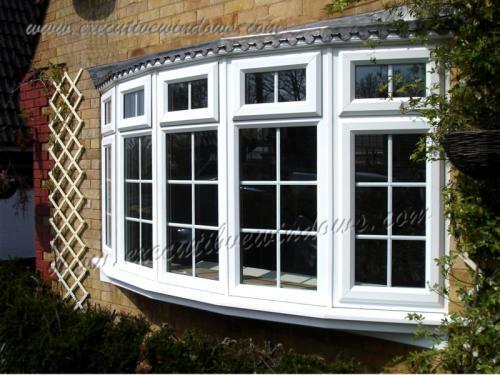 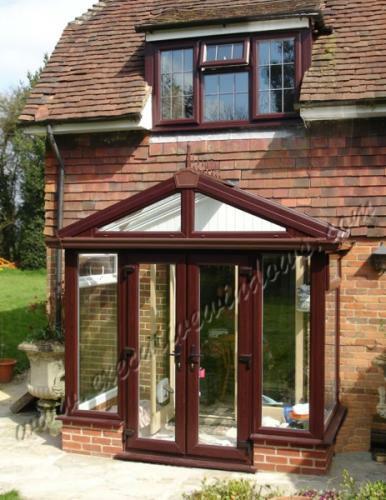 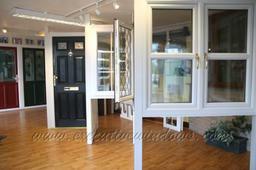 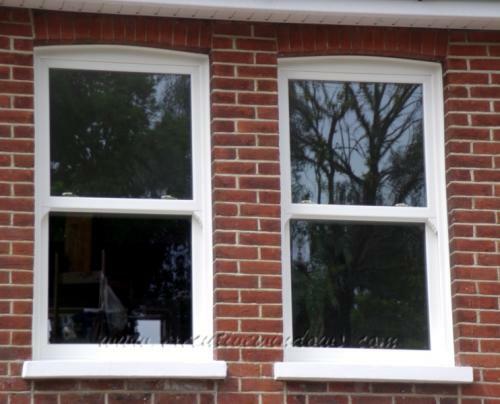 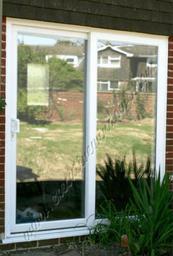 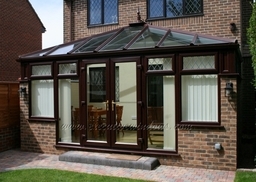 Executive Windows was established in 1988 in Petersfield. 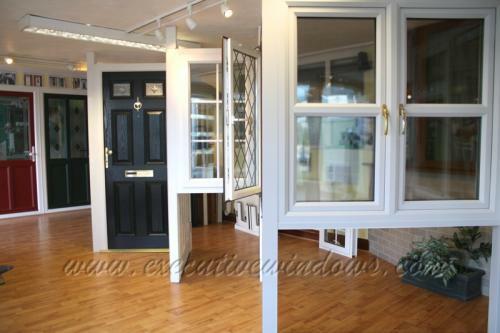 As the company expanded, another showroom was opened in 1993 in Farlington, with its own manufacturing plant. This is operated by experienced staff using the latest computerised machinery, to make all our own products. 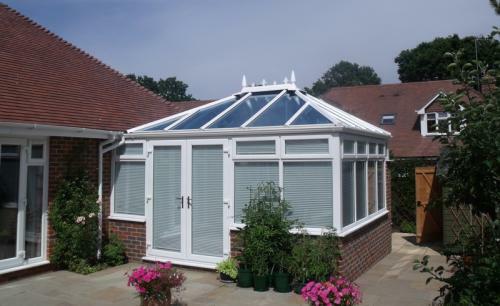 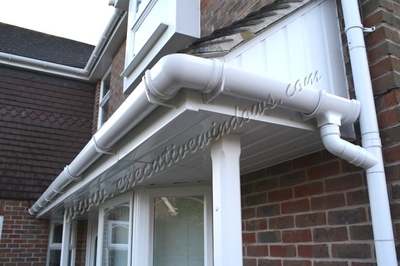 We can offer a "fully fitted service" complete with full surveying. 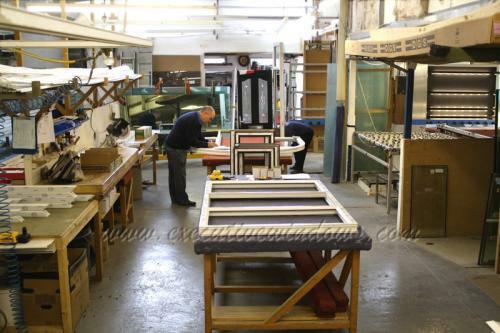 Our normal service is two or three working days but we can offer a faster turn-around in an emergency on sealed units and even complete windows.